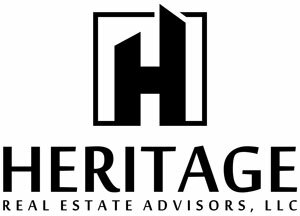 Heritage Real Estate Advisors LLC was founded in May 2018 by Gabe Grant & Heidi Brown. Our goal is simple; we advise our clients in setting real estate goals and provide a path to achieving them. We enjoy being part of the Salina, Kansas family and enjoy giving back to the community we serve. Heritage is who we are, where we are from, the relationships we build, and the future we help create. Put our 45+ years of experience in the Salina Real Estate Market to work for you!